Thanks for visiting my site. 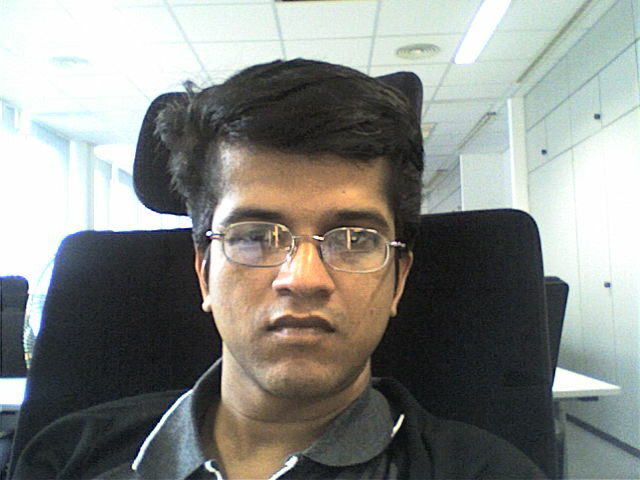 I am Sreekanth Muralidharan, a simple guy with lot of cultural sensitivity and a lot of drawbacks too, as anybody has. From this site, you will be knowing more about me and my activities. Music, reading, watching movies and my best hobby is zzz...!!!! My father and my mother without whom I would have been nowhere now.